It doesn’t get much better than beer and shrimp. Unless you add Old Bay. This recipe combines all three of these into a simple, easy-to-make, delicious snack. You can use shrimp in whatever form you prefer – headless, head on, peeled. Mix first three ingredients together in a steamer pot. Add shrimp to steamer and sprinkle with Old Bay. 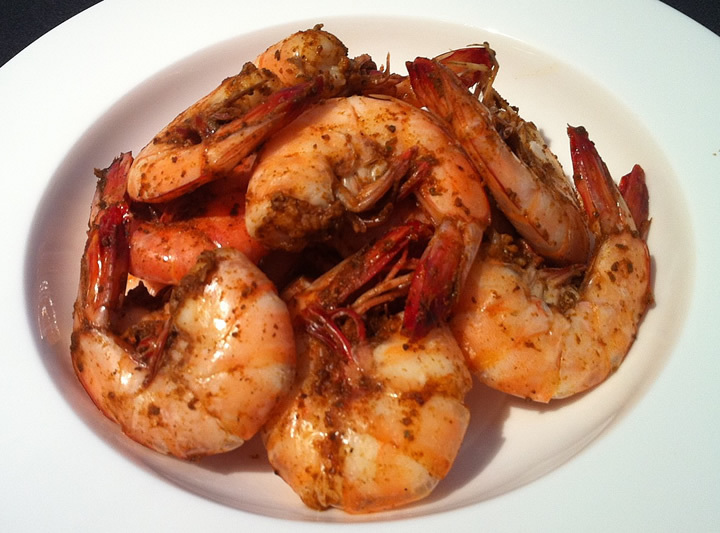 Add more Old Bay for spicier shrimp. Steam for 4-5 min. Remove and add more Old Bay if you want. Grab a fresh beer and enjoy!